Northwest Catholic School has a long legacy and rich tradition of Catholic education on the northwest side of Milwaukee. The opportunity for a Catholic education became a reality in 1865 when St. Catherine of Alexandria first began educating the children of Granville (as this area of Milwaukee was known at that time). When St. Bernadette and Our Lady of Good Hope were built, they too embraced Catholic education. Together there is a vibrant, rich history of Catholic education and parish life - a legacy to be cherished. In July of 2009, the parish schools of St. Bernadette, St. Catherine of Alexandria and Our Lady of Good Hope joined together to create one school - Northwest Catholic School - that would provide an excellent, faith-based education to our neighborhood in the city of Milwaukee. Our three parishes continue to support Northwest Catholic and its students today. 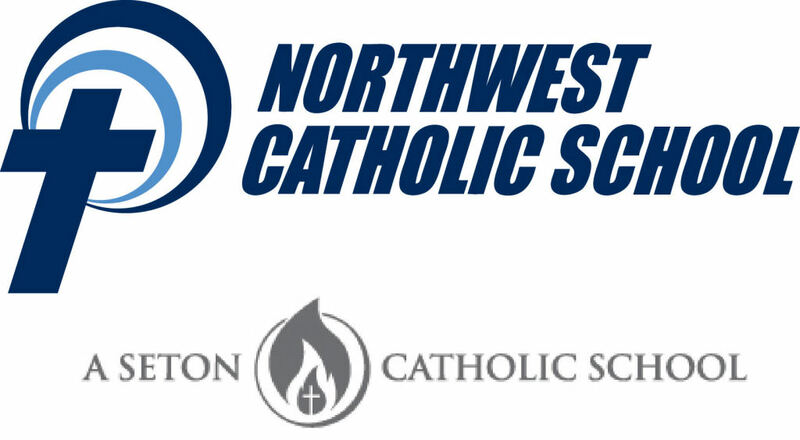 As we began the 2016-2017 school year, Northwest Catholic joined eight other Milwaukee area Catholic schools and became a part of the Seton Catholic Schools network. By bringing together educators, community leaders and administrators, we are positively impacting the elementary education of our students to give them an education for life - both on earth and eternally. Northwest Catholic School moved to one campus for the 2017-2018 school year. This location allows for three wings of classrooms: primary, intermediate and middle school. It is located at 7140 N. 41st Street, Milwaukee. We are now accepting applications for K4-8th grade. Contact the school by calling 352-NWCS (6927) or visit the school's web site at http://www.nwcschool.org. To learn more about Seton Schools, visit https://www.setoncatholicschools.com.